But let all who take refuge in you be glad; let them ever sing for joy. Spread your protection over them, that those who LOVE your name may rejoice, Psalm 5:11. Looking forward to 2019 with this verse in mind, we are asking for prayers, love and support for the many projects still ongoing such as water well creation, support for leaders, missions trip costs, daily basic needs, school fees and supplies and more. The cost of schooling fees are increasing this year. We will be raising funds to cover the new schooling costs. 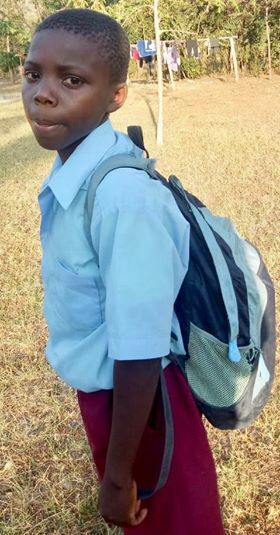 The cost to send a child to school in Africa is quite a lot, but any amount donated is appreciated by these children as their desire to go to school is stronger than their hunger. We are supporting programs to educate children and parents in Africa about sexual abuse. It is very dangerous for the girls as they can get raped/beaten and the older boys beaten by thugs. Supporting leaders, families, children and communities through education and spiritual guidance is key to helping eradicate sexual violence and help those that have already been affected by sexual violence heal. God is doing his great work in Kenya, Africa. The Christian Family Church has a new building since the revival in 2017. The old building was gladly taken over by the growing Sunday school. 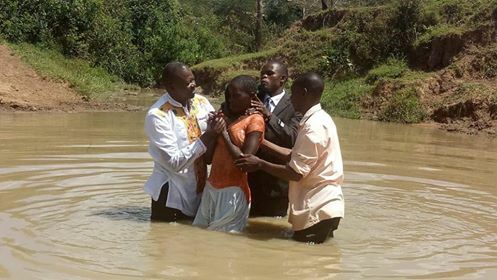 Our partner in Kenya, Pastor Samson is providing Baptisms at the CFC. 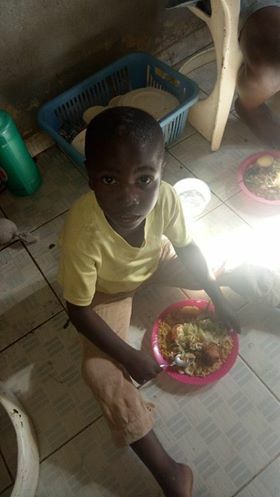 The orphan and outreach program that Pastor Samson oversees is continually in need of food, school supplies, school fees, and basic necessities. Christmas dinner at His Family Youth Home MaliKi Village, Kenya. Many hearts were filled with the joy of Christ and bellies were filled as well. Daizon is Gloria & Bob Cooper’s god-child graduating from Preschool last year. 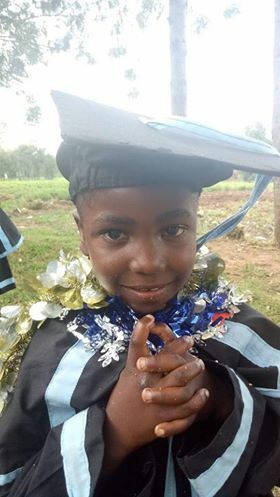 Please pray as we look forward to the 2019 school year as we desire to help many more children move forward in their education. Education is vital at an early age in changing the nation of Kenya. 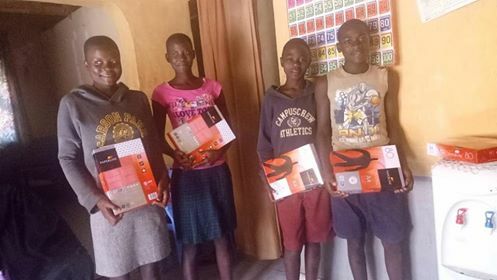 The children in Africa have to pay for schooling fees and all that goes along with getting to school, uniforms, books and school supplies. It is H2H Intl’s mission to send the orphaned children of Maliki Village to school and make sure they have the necessary supplies needed to succeed in school. We are continually raising funds to support these children for the future of the children and their community. This is Julius, all ready for school. He is in grade 7 and is the God child of Mari & Gary Foster in Grants Pass, Oregon. 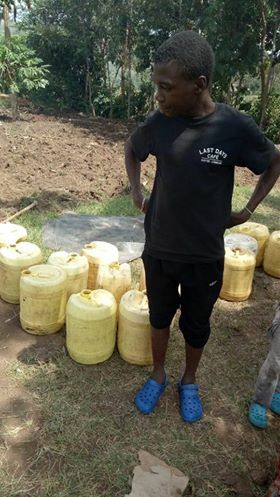 This is the current system of gathering water in Africa. These yellow Jerry Cans are used to hand transport water long distances. 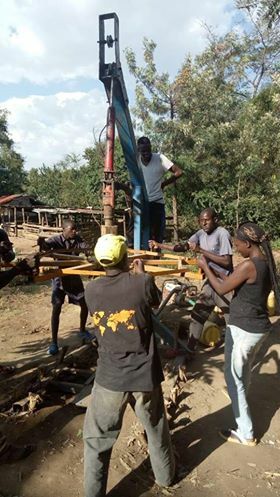 H2H Intl is dedicated to providing clean, accessable water to the people living in Maliki Village, Kenya. 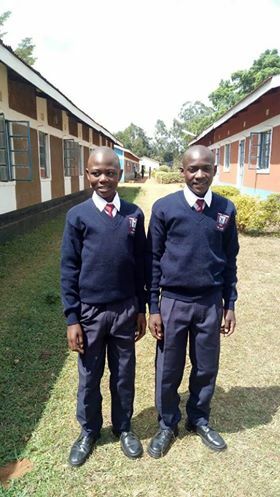 Jacob and Martin grade 8 need god-parents to support them as they go to school. Supporting these young men will mean the world to them personally and help in the success of the African community as a whole. 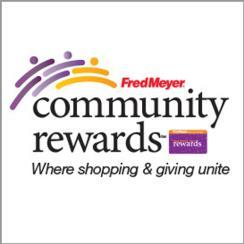 Learn more about becoming a child sponsor on our sponsor page. 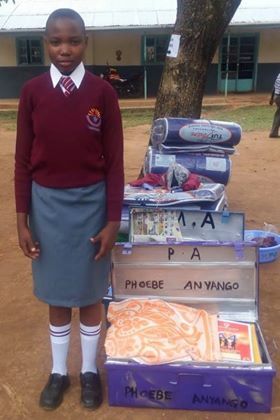 This is Phobe she is in grade 7 and looking for a god parent. These are school supplies that are purchased for her. 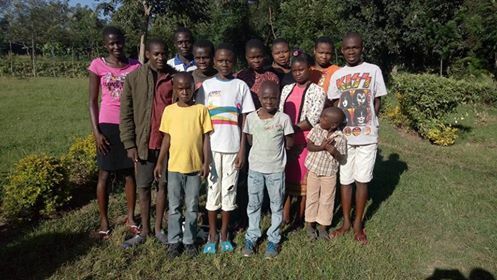 Education fees and school supplies are very expensive when you purchase for 13 children. If interested in helping with purchasing school supplies and education fees please contact H2H. 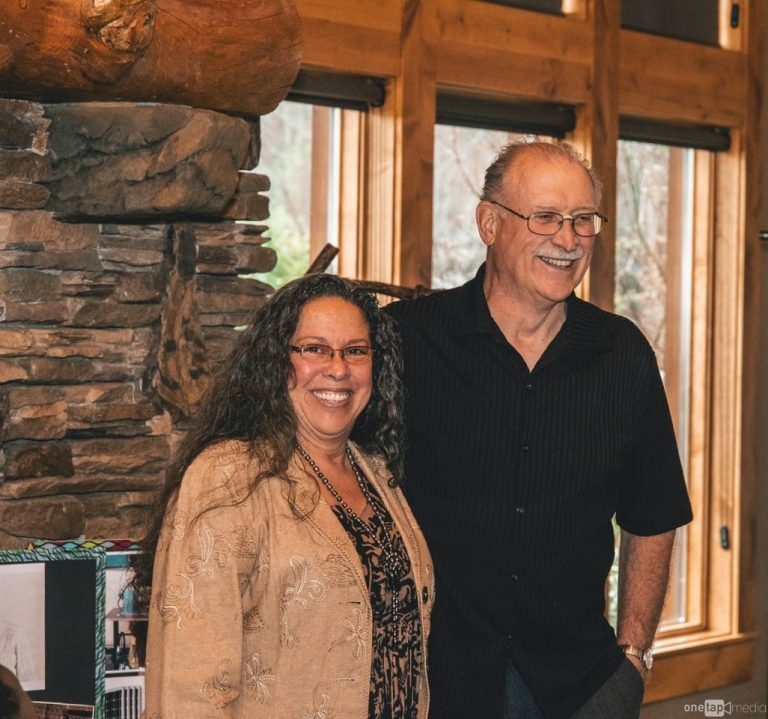 Our annual mothers day fundraising dinner is planned for May 2019 on the 11th from 4-8pm at TapRock in Grants Pass, Oregon. We hope you can join us for a wonderful evening as we share our hearts mission for Africa. A delicious buffet style dinner will be served for $20.00 a person. African items will be for sale and a silent auction of donated items is planned. Contact Gloria Cooper to reserve your seat or to donate items for the auction. 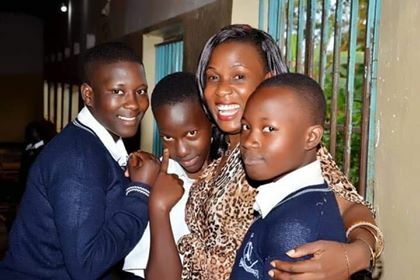 Sarah Kasozi has been busy doing her many projects to help the children of Uganda. Holidays are finally over; it has been a very busy holiday at the Heart to Heart Comunity Centre. We have ministered to over 300 children and 200 adults in the last few months providing counseling, emotional support, child development and spiritual support to both children and adults. 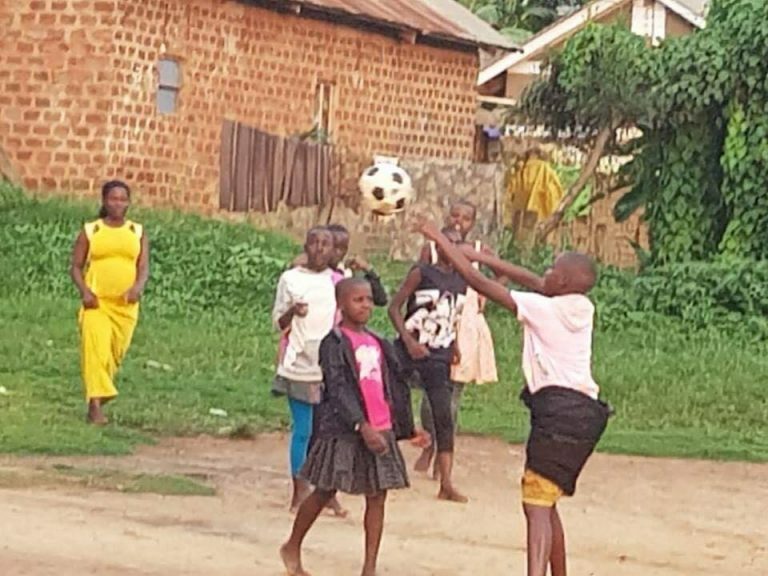 Minsitering at the Old Kampala primary school in Uganda. Sarah emphasizes that every parent should do his/her level best to be his/her children’s best friend. We can fight sexual abuse once our children find it very easy to confide in us. Listening to our children, will save them from the sexual predators. This education is so important in Africa as children are at especially high risk for sexual abuse. 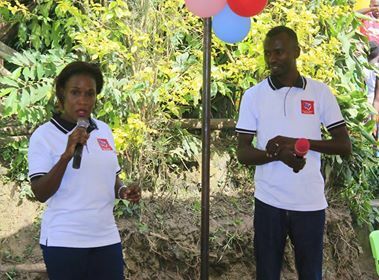 H2H Intl is proud to partner with and support Franklyn and Sarah as they work to educate parents and children on sexual abuse. The Christ-In Us fellowship every Friday is changing people’s lives. We have awesome testimonies. 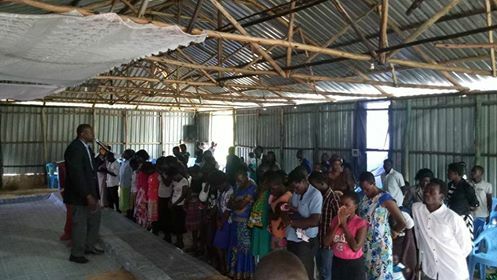 With over 20 adults and 30 children whose lives are being transformed, we hope to construct a temprary church structure so as to impact more lives. Franklyn has been a wonderful pastor and all testimonies are exciting. 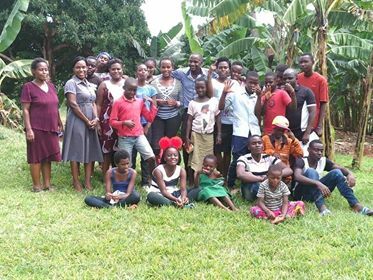 Five months ago Franklyn and Sarah Kasozi started the “Christ-in Us Fellowship” in Kagoma District. If families are struggling with issues, they definitely need spiritual intervention. We have encouraged Christians to have a relationship with God. To learn to pray and trust God to meet their individual personal needs. Through the months, we have had the testimonies and families are growing stronger. Our community in Kagoma is transformed. People are happy and hopeful. We have entered into our Sports days at the Heart to Heart Children’s Center. Football (2 teams, under 7 and under 14) netball (Under 14) and dodge game for all children below 6 years. Each team had a wonderful Captain who led them through. 105 children were super excited as their teachers guided and supported them through the games. H2H needs funds monthly to feed, buy games and provide sports for all age groups coming in to the Heart to Heart Children’s Center. Franklyn and Sarah also need a tent and plastic chairs that costs $2,000 US dollars to open Christ in Us Church in Kagoma District, Uganda. 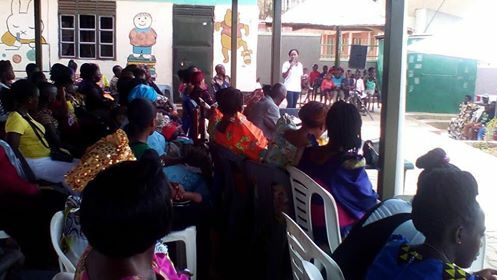 Franklyn and Sarah now host a fellowship group on Friday nights of 30-50 people going deeper in a relationship with Christ and counseling as well for families, children and youth. The feedback from both Mama FM and Kingdom Television (KTV) is very exciting. This morning I have concluded my teaching engagements for the day at Christianity Focus Centre. What a blessed moment with the children! I glorify God for this opportunity to serve. 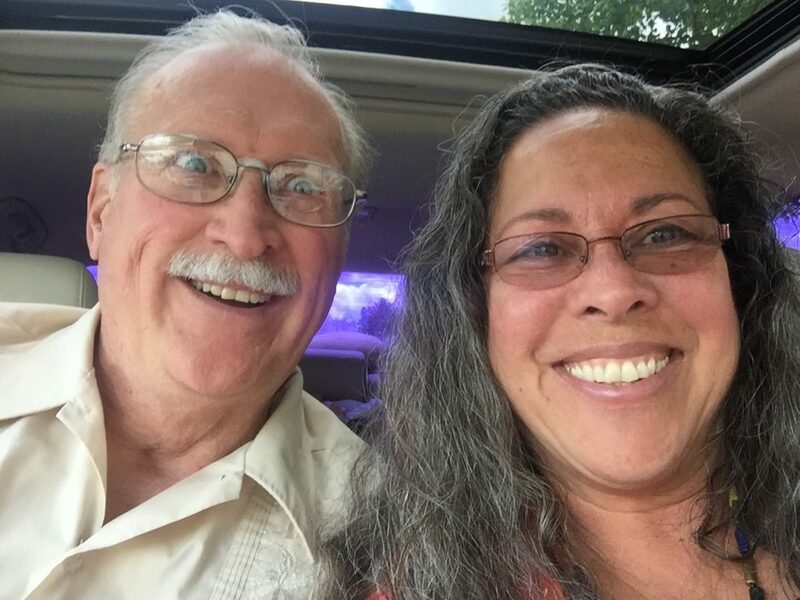 Bob and Gloria Cooper Directors of Heart 2 Heart Hand N Hand Intl leave summer 2019 to strengthen relationships with partners, review projects and deliver much needed items to leaders and vulnerable children in Kenya and Uganda . 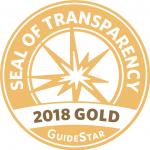 We are raising $9,000.00 for two air tickets, food, water, travel on the ground, visas, bus tickets in country, Malaria medication and other needed items while traveling. Please pray and support us financially for this important upcoming trip. Come along with us! 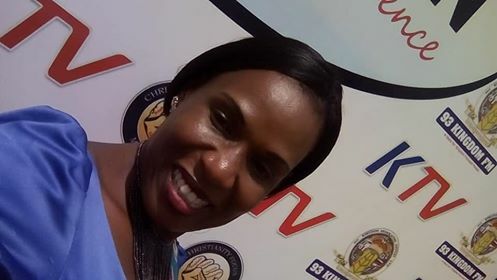 Gloria will be reporting live on Facebook and keeping a blog online of all the great things JEsUS is doing.